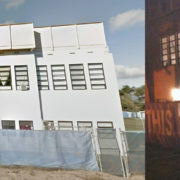 The Graduate Studios are primarily located in the Harder Stadium studio facility which houses 18 studios principally for use by graduate students and faculty. 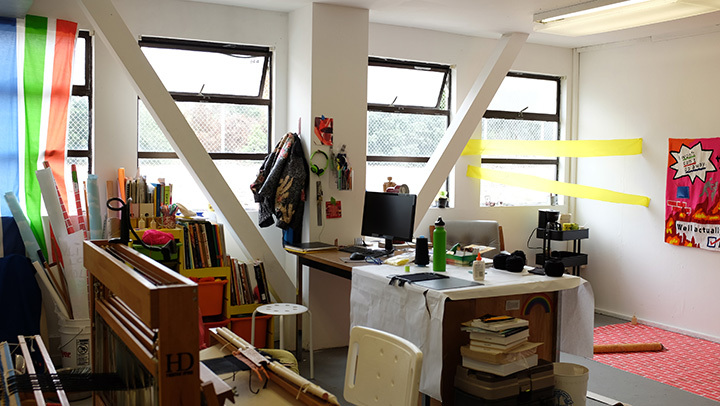 The individual studios range in size from 250sqft to 450sqft, most with natural light. 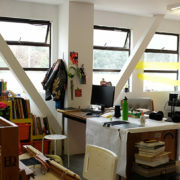 Graduate students have the privilege of using a studio for the duration of their studies at the Department of Art.